Each January we recognize Sanctity of Human Life. We recognize the impact of the legalization of abortion in the hearts and lives of individuals and families both inside the walls of our churches, in our communities, and throughout our nation. One component of the ministry of Mercy Pregnancy Center is to partner with churches, providing resources and support to inform congregations of Biblical truth specific to the value of human life. Please use form below or give us a call to let us know how Mercy can help you as we celebrate the gift of human life together! 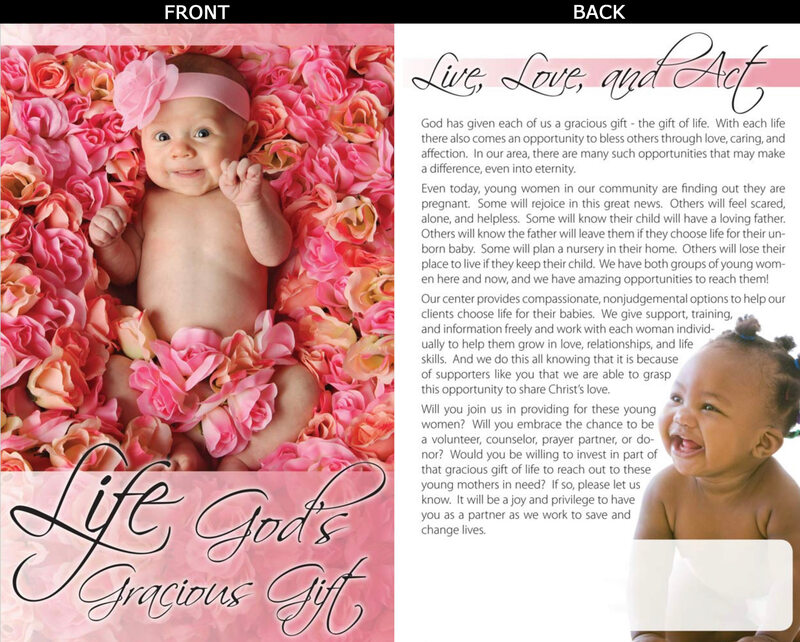 Several years ago, I met with a client considering abortion to an unplanned pregnancy. After some discussion, she stated, “Your job requires you to be pro-life and besides you are religious.” I gently informed the client that even if being pro-life was NOT a job requirement, and even if I set aside Biblical truth for just a moment, I would still believe that abortion is not the best decision. I have talked with too many women, of various ages, who have experienced an abortion. The scars they carry are far reaching – emotional, some physically unable to conceive or carry to term, and spiritual. Relationships have been destroyed. I have cried with and for them. Not one has said she would make the same choice. This decision can’t be reversed. You will live with this choice for the rest of your life. The question is, what can you live with?” This client did not follow through with her plan to have an abortion, instead, she made an adoption plan. Praise God, this child is now a young adult. As pastor, you are the representative of God in our community, the challenge is complex: presenting the value of human life while extending mercy and grace to those who have made a decision that was not life-affirming. Sanctity of Human Life Sunday has the potential for Biblical instruction and the realization of forgiveness and healing. 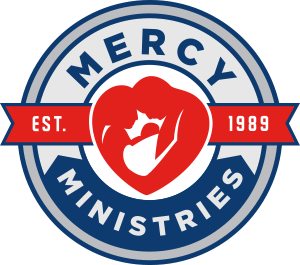 The ministry of Mercy Community Crisis Pregnancy, established in 1989, provides biblically based volunteer peer counseling and support services for individuals and families in need. One component of the ministry is to come along side local churches in providing educational tools to inform congregations of biblical truth specific to the value of human life – as a gift from God. Individuals, sensitive to the issue, are available to present not only the ministry of Mercy, but also provide Biblical insight regarding the value of life as well as forgiveness and healing from loss due to abortion. 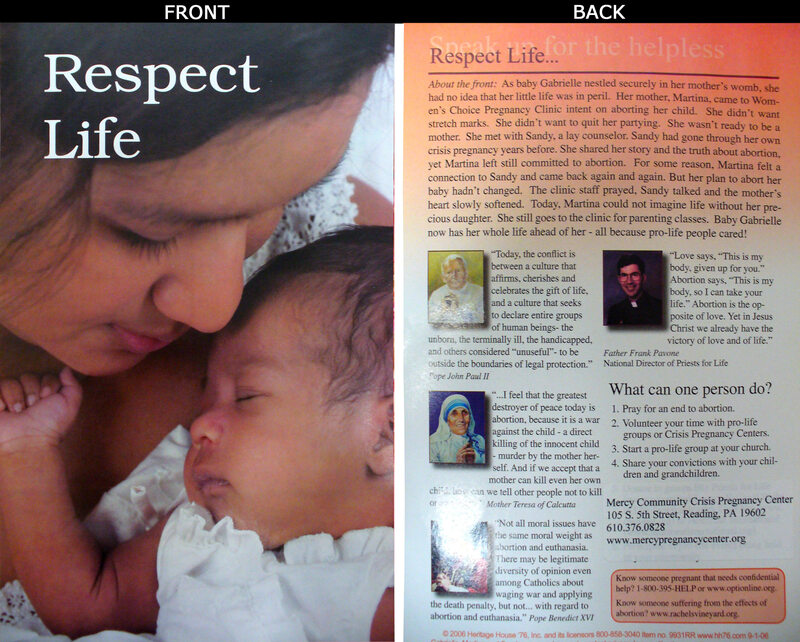 Bulleting inserts for consideration are available at www.mercypregnancycenter.org along with the order/information form. Presentations are available for the congregation, Sunday School class time, and/or small groups, 610.376.0995 to schedule. A tour of Mercy and/or a mission’s service day can be arranged as well. We pray that God will grant you wisdom as you prepare to celebrate the gift of human life, and forgiveness. Thank you for your dedication and faithful service as you encourage believers, make disciples, and continue to reach the lost. As we serve our Lord in the vast harvest field, we do so united – joining hearts and hands investing in changing hearts, which results in changed lives – for time and eternity.